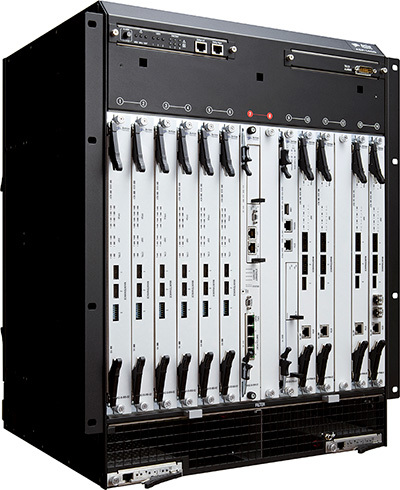 In the world’s most advanced LTE networks, C-RAN systems have already been deployed. The benefits of pooling baseband processing also carry risks, however, and ensuring the reliability and capacity of network equipment is essential. In particular, stress testing the eNodeBs that will manage radio resources for such a large number of subscribers in such a complex environment is a critical element of C-RAN implementation. Market-proven solutions like the DuoSIM-A Load Tester significantly reduce the risks of implementing C-RAN systems. Would you like more details on solutions for Centralized-RAN (C-RAN)? We’re happy to offer more information and advice. Fill out our basic contact form and we’ll get in touch with you to talk about your requirements.